Well this is a madcap social media scheme. 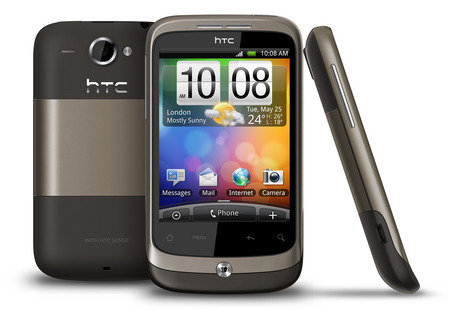 To celebrate the launch of the HTC Wildfire – a phone geared towards social networkers – HTC are trying to recreate Facebook in real life by bringing all of one person’s friends together in one place. They are putting out a request on their Facebook page for people to come up with bright ideas for what they would do if all their Facebook friends were gathered together. I can only imagine what a logistical nightmare that will be. And it sort of reminds us why the internet was invented – so we didn’t have to be all physically in the same place to communicate with each other. Anyway, err, if you’re interested, it’s on their Facebook page.